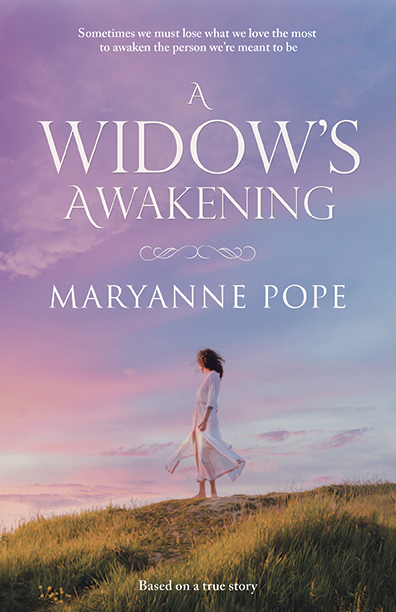 If you’re interested in reading A Widow’s Awakening by Maryanne Pope before it’s official release by BHC Press on Sept 13th, check out the LibraryThing Early Reviewers Program. If you follow that link, on the right hand side of the page is a link to sign up as a LibraryThing member. Then you can request a free copy to read and review. You may not receive a copy, as only 50 books will given away in this June promotion – but it’s worth a shot. For more reader testimonials, please click here. Do you believe in soul mates? What if the death of your soul mate meant the birth of your life-long dream? A Widow’s Awakening is a fictional account based on the true story of a young woman’s struggle to come to terms with the death of her police officer husband who died while investigating a break and enter complaint. Engaging, powerful, heart-wrenching, and at times humorous, this honest look at the first year of a widow’s grief captures the immense difficulty of learning how to accept the unacceptable while transforming loss into positive change – and is a testament to the resilience of the human spirit. The book will be released on Sept 13th, 2018 and will be available in print & as an e-book wherever books are sold. To place your pre-order, please visit the A Widow’s Awakening page on the BHC Press website for a list of all the on-line retailers taking pre-orders. 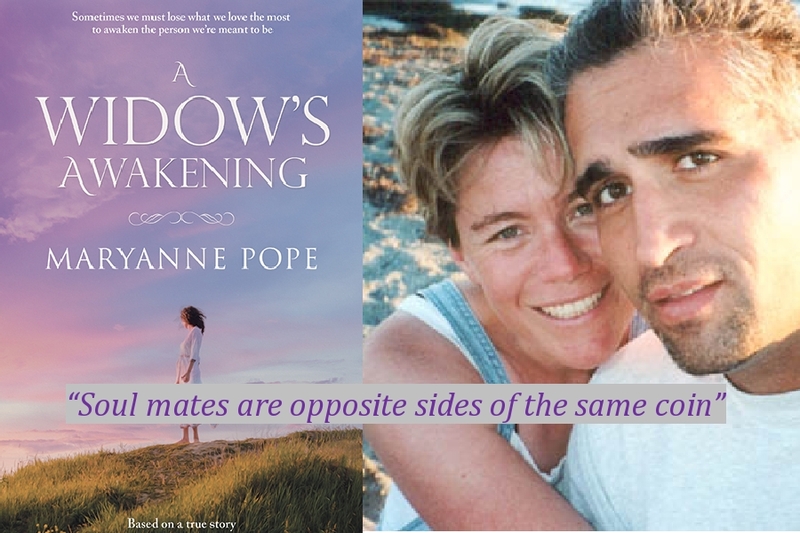 Please click here to learn a bit of the journey A Widow’s Awakening has already been on!